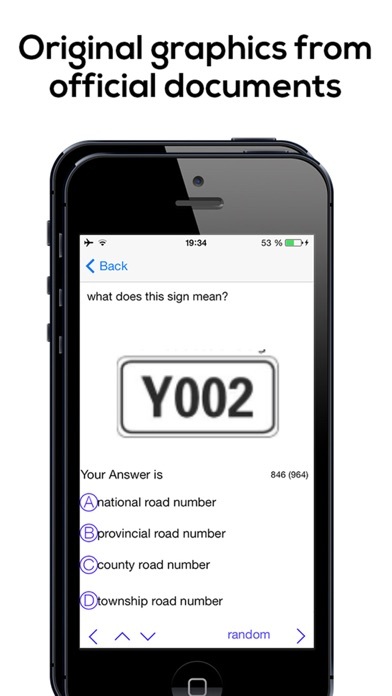 Simple end effective training to pass the exam for the driver's license at the first try! Practicing before doing the theory exam is strongly adivsed, and with the help of this app it is a simple and as realistic as you only could wish. 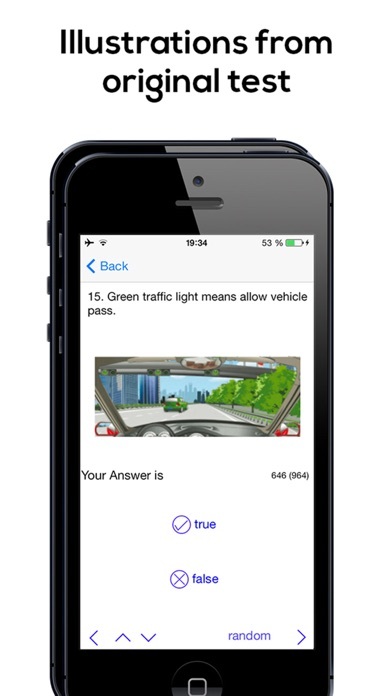 Driving Theory China is the ultimate helper and procticing tool to help you pass the exam for the driver's license. 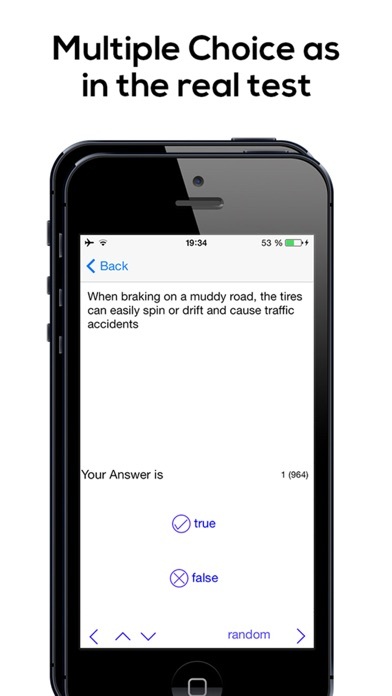 Pacticing with the Driving Theory China app means that you are answering original questions presented the same way as in the original test.